This week, we adopted a rule that affects consumers who have long-term care insurance policies and their families. If you are not familiar with long-term care insurance, it pays for the polcyholder to stay in a long-term care facility when their health meets certain criteria. Many consumers purchase polices years or decades before they need it. Because the policies are in place for so long, sometimes people forget to pay if their mental or physical health declines, such as cases of dementia. 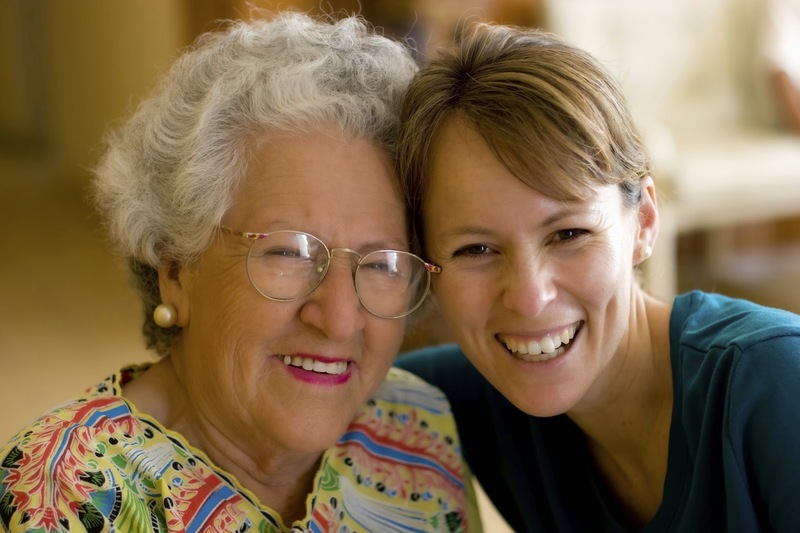 We started the rulemaking because of stories like this--a consumer filed a complaint with us about her mother�s long-term care policy, which had lapsed because the mother had stopped paying the premiums without her daughter�s knowledge. The daughter found out the policy had lapsed when her mother needed long-term care and the claim was denied. The company said it had notified the mother and the daughter that the policy was canceled, but neither of them received the notice. Insurers still are required to notify consumers at least 30 days prior to canceling a policy for nonpayment; however, now they have to prove they notified the policyholder and that person�s designee. The insurer has to notify the person who sold the policy to the consumer, such as an insurance agent or broker. That gives the agent or broker an opportunity to check with their client to make sure they are intentionally letting the policy lapse. Insurers are required to ask the policyholder once a year if they would like to change their designee. Previously, they were required to ask every two years. Read more about the rule and about long-term care insurance. Questions? You can contact our consumer advocates online or at 1-800-562-6900.